Teenager Reagan Willis has one dream — to play soccer like her hero, Alex Morgan. Her bedroom is a shrine to all things Alex, including a life-size poster of the Olympic gold medalist. Yet in the Willis house, Reagan lives in the shadow of her prep football superstar brother, Logan. When Reagan fails to make the cut of the premiere local soccer club team and is humiliated by her rival Claire, she's certain her ship has sailed. 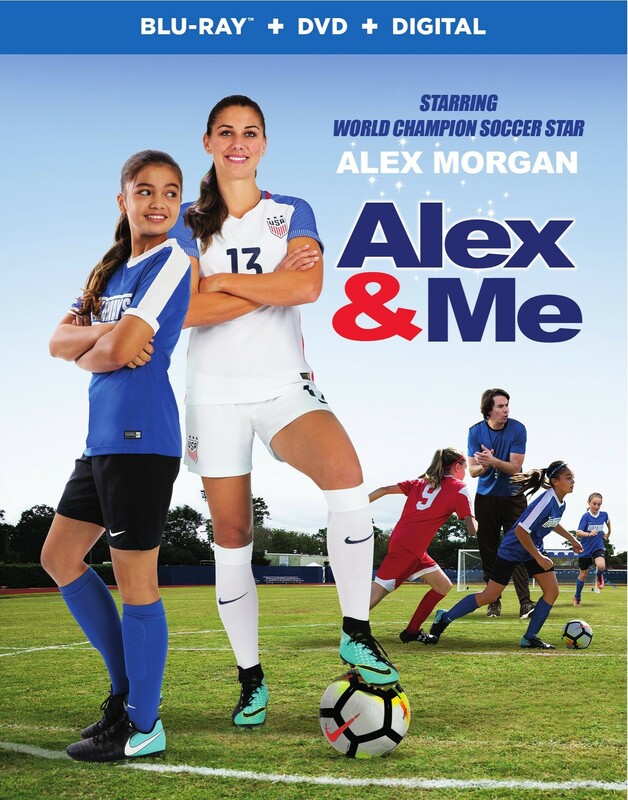 But after accidentally hitting her head, Reagan's poster of Alex Morgan suddenly comes to life — and agrees to teach her how to be the best player she can be. This is an uplifting story of the passion and drive it takes to succeed and the power of family to help realize your dreams.